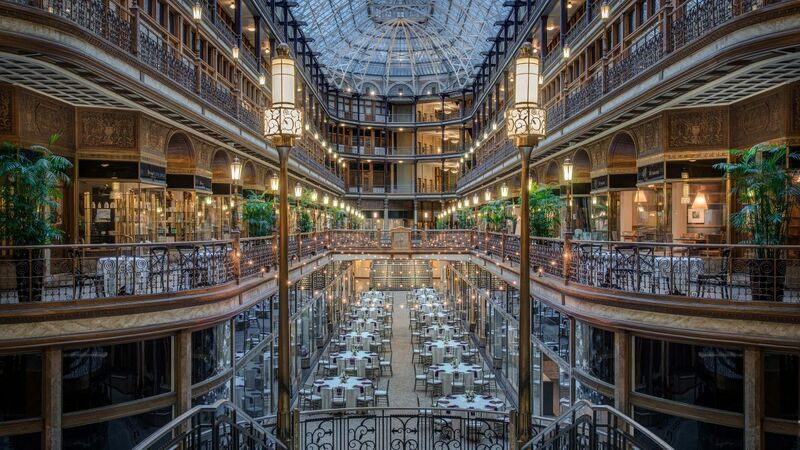 Centrally located in downtown Cleveland, our 14 meeting rooms and more than 14,000 square feet of space are ideal for corporate functions, private meetings and receptions, and include remodeled boardrooms and sophisticated spaces. 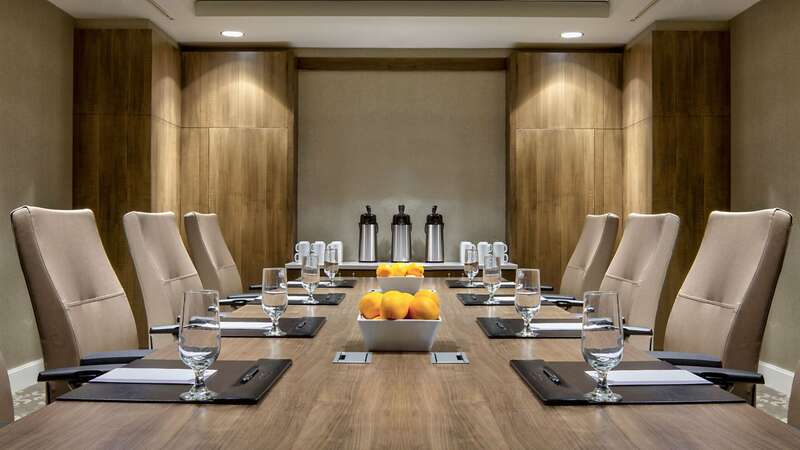 If you have been searching for meeting availability and an exceptional group value, you have come to the right place. 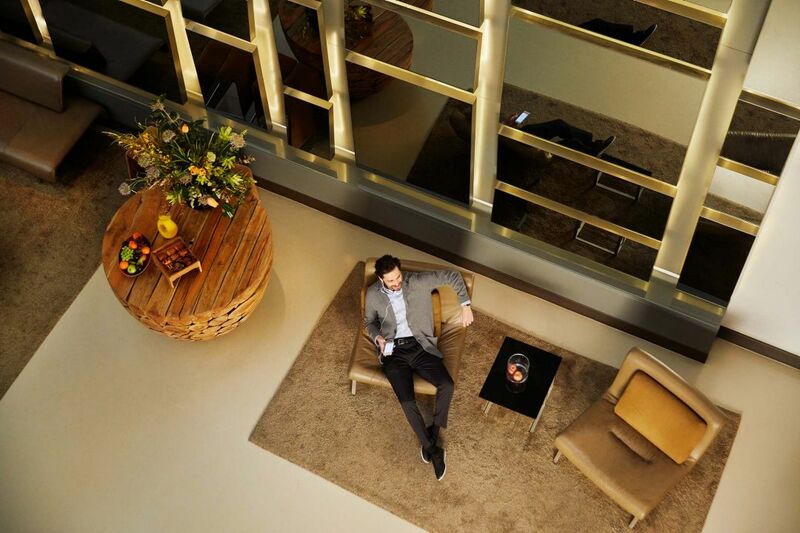 Hyatt Extra Value Dates identify periods during which your group can enjoy the best that Hyatt has to offer for less. 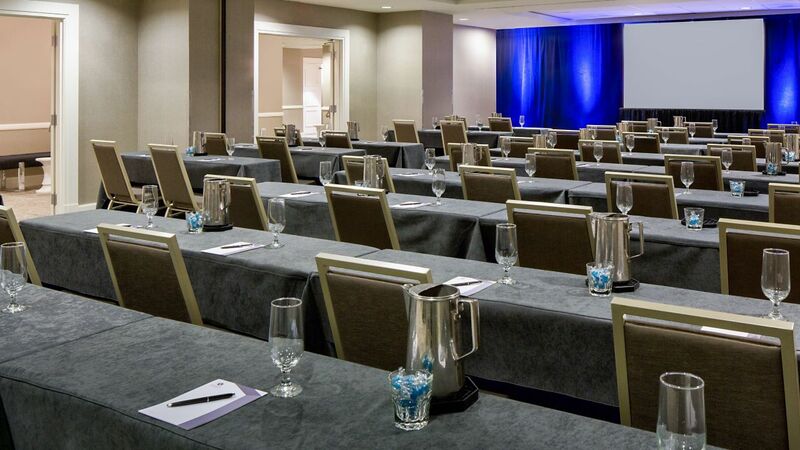 Over 7,100 square feet of newly renovated meeting space, including 14 meeting rooms. Now when you hold a meeting, conference or convention at Hyatt Regency Cleveland we can create a customized reservation website just for your group. Offer only valid for new bookings at participating Hyatt hotels and resorts in the United States, Canada and Latin America. Qualifying meeting must be booked by 3/31/2019, with all meetings completed by 09/30/2019. Must reference offer code MOMENT at time of booking to qualify. Offer not valid at Miraval Resorts or Hyatt Residence Club properties. Each qualifying meeting must consist of a maximum of 50 paid peak night guestrooms at Park Hyatt, Andaz, Grand Hyatt, Hyatt Regency, Hyatt, Hyatt Centric, The Unbound Collection by Hyatt, Hyatt Ziva, Hyatt Zilara, Hyatt Place and Hyatt House hotels. All reward options may not be available or offered at all hotels. Offer, function space and guestrooms subject to availability. Offer not valid in conjunction with citywide bookings, previously booked or held meetings or any other meeting promotion or offer. Planner may earn World of Hyatt bonus points in addition to this promotion. Participating hotels may be subject to change without notice. Offer applies to all eligible bookings, including bookings by travel agents and other qualifying third parties at a commissionable rate. Commission payment will be based on the group’s net room revenue (inclusive of any applicable credits or discounts, e.g., complimentary guestroom nights). Meeting planner is responsible for disclosing any benefits or rewards under this offer to the group. Certain rewards may not be available to meeting planners for certain groups, and Hyatt reserves the right to remove rewards that may benefit the meeting planner directly. Hyatt reserves the right to alter or withdraw this offer at any time without notice. Hyatt Hotels & Resorts® encompasses hotels and resorts managed, franchised or leased by subsidiaries and affiliates of Hyatt Hotels Corporation. Hyatt®, Hyatt Hotels & Resorts®, World of Hyatt®, Park Hyatt®, Andaz®, Grand Hyatt®, Hyatt Regency®, Hyatt Centric®, The Unbound Collection by Hyatt®, Hyatt Place®, Hyatt House®, Hyatt ZivaTM, Hyatt ZilaraTM and related marks are trademarks of Hyatt Corporation and/or its affiliates. ©2018 Hyatt Corporation. All rights reserved. 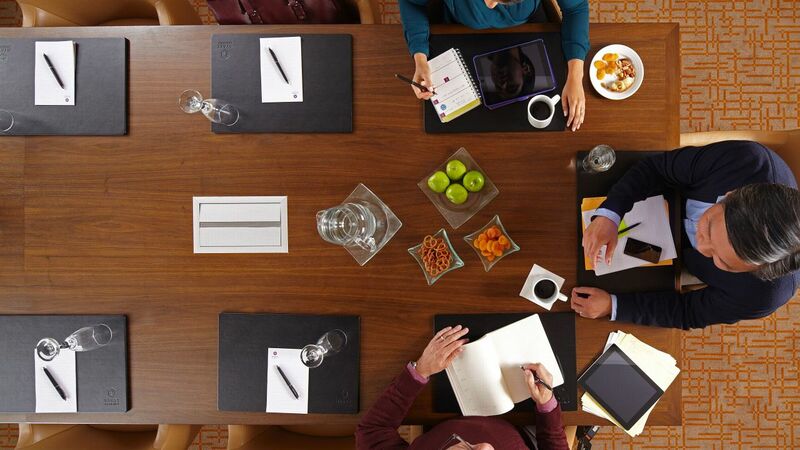 – Complimentary Standard Wi-Fi Connectivity for up to 100 meeting attendees/users in meeting rooms: Must use in-house A/V. Final waived fee based on actualized peak room nights during a qualifying meeting on standard listed price sheet with Hyatt A/V or Hyatt contracted vendor. Up to two complimentary standard connections based on occupied and paid for room night on peak. Based on need, expectations and availability. Final terms to be decided by the hotel in its sole discretion. – Waived Cancellation: Based on need, expectations and availability. Final terms to be decided by the hotel in its sole discretion. – Waived Attrition: Based on need, expectations and availability. Final terms to be decided by the hotel in its sole discretion. – Custom Offerings: Concession or value-add offered at each hotel’s discretion. Subject to availability. Final terms to be decided by the hotel in its sole discretion.